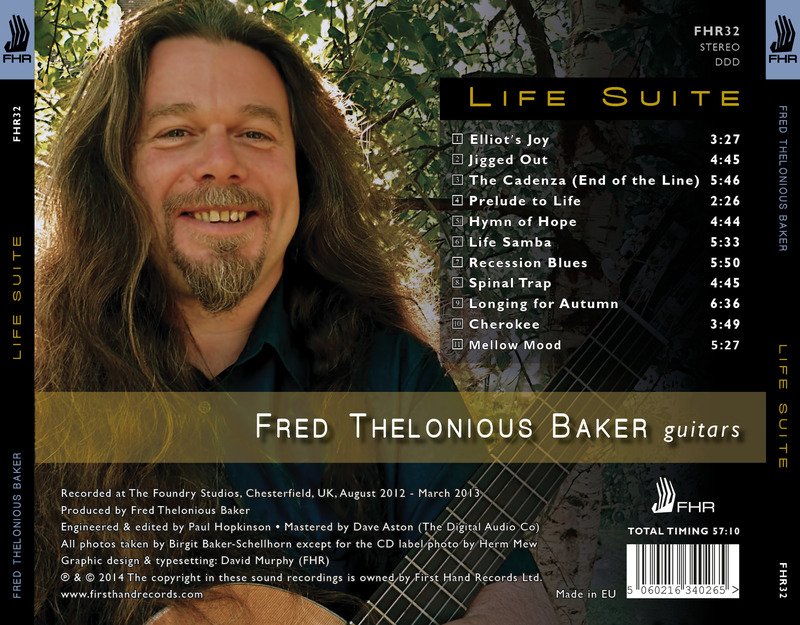 Fred Thelonious Baker is a Jazz guitarist and bassist from the English village of Tibshelf, Derbyshire. Born in 1960, Fred was given a ukulele when he was four by his father. Indeed, Fred’s parents were a major influence in the beginning of his musical journey. A year later, he was given his first guitar and went on to learn the Classical guitar. During his mid-teens, Fred also began an interest in the bass guitar, an instrument with which he has since become synonymous. 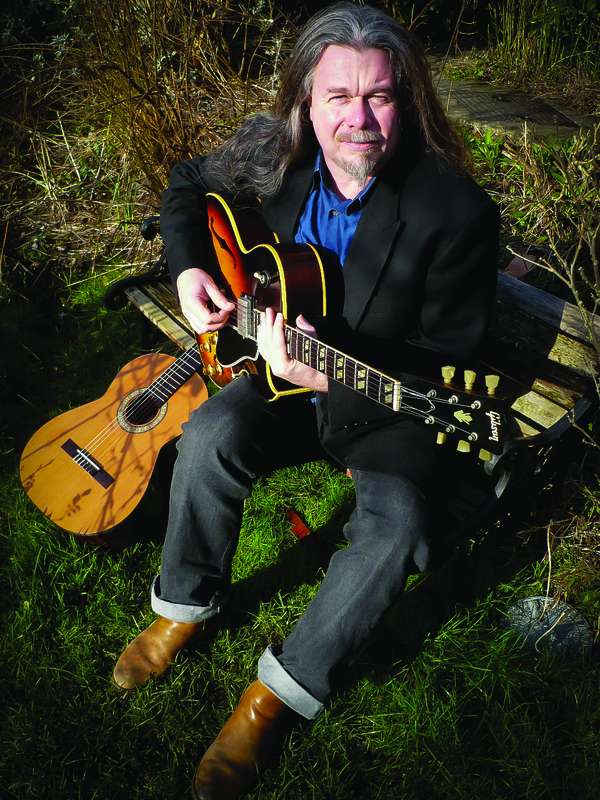 After studying at Chesterfield College, Fred went on to study at Birmingham School of Music (now Conservatoire) where he gained a GBSM and ABSM in teaching and performance. Around this time, at the invitation of Sir John Dankworth and Cleo Laine, Fred began teaching at Wavendon All Music Summer School. Since then, Fred has taught and given masterclasses at many universities, music colleges and music Summer schools including Guildhall School of Music & Drama, Berkeley College of Music, USA, St Petersburg Conservatory, Russia, London Brunel, Huddersfield, Sheffield, and Derby Universities. 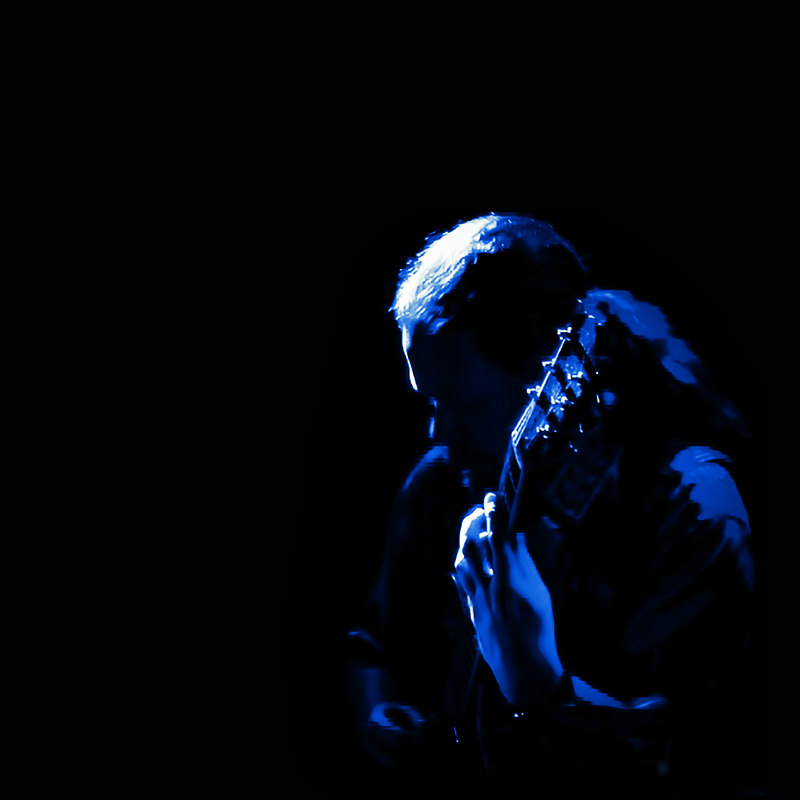 Since 1989, he has been a permanent teacher/lecturer in acoustic and bass guitar at Birmingham Conservatoire. 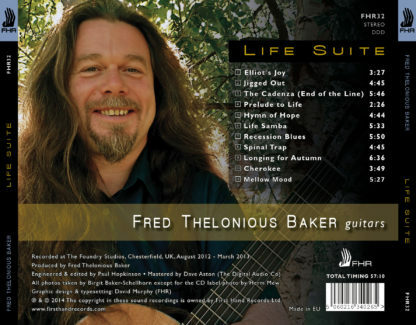 Fred has performed all over the world as a session musician and soloist with a variety of musicians and ensembles including Courtney Pine, Nigel Kennedy, Billy Cobham, the CBSO, Fairport Convention, Robert Wyatt, Harry Beckett, Horace Parlan, Soft Machine, John Etheridge, Pip Pyle, Ric Sanders, Karen Street, Joe Sachse, Tony Levin, Phil Bates, Clive Bunker, Elton Dean, Simon Dinnigan, Geoff Eales, Liam Genocky and Phil Miller. As both a jazz guitarist and bassist, Fred has appeared extensively on many recordings. 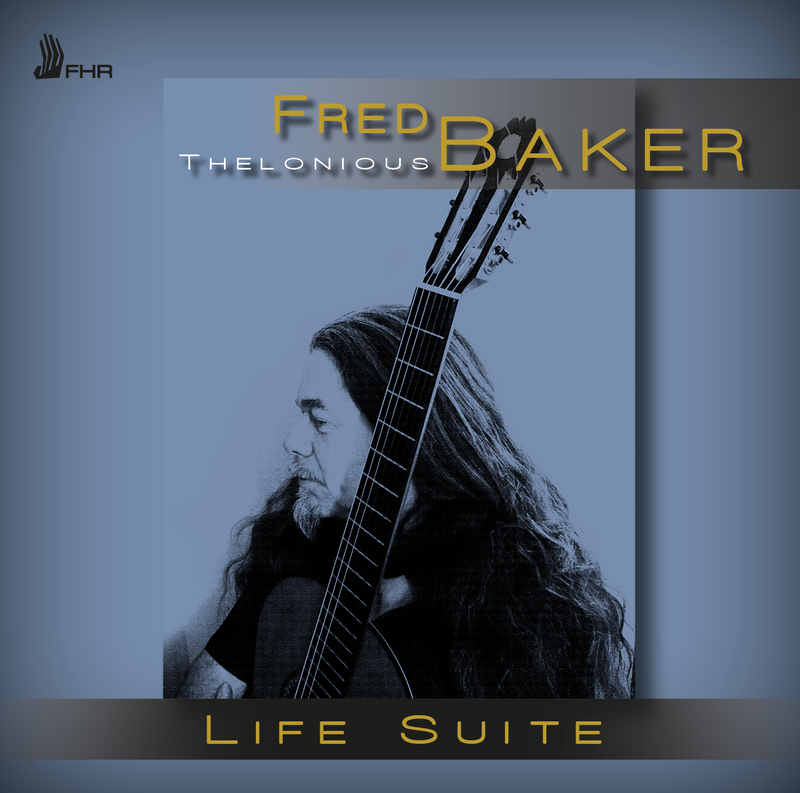 Life Suite (FHR32) is his latest and long awaited debut album for solo guitar.